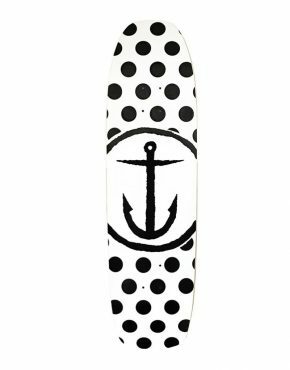 Influenced by surf, skate, film and art, Captain Fin was founded in early 2006. 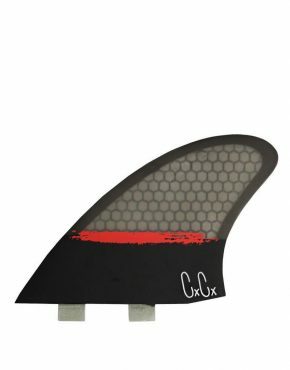 The brand got its start by designing unique surfboard fins that feature performance based templates and art designed by the most talented of surfers and artists. 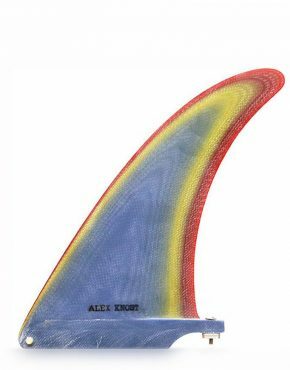 Taking vintage fin shapes, infusing them with modern technology and partnering with artists and friends to revolutionize the surf hardgoods business. 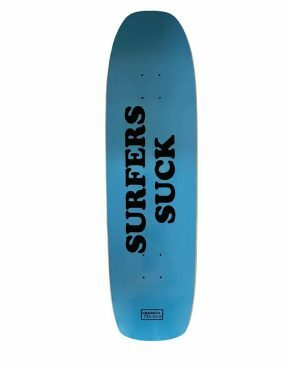 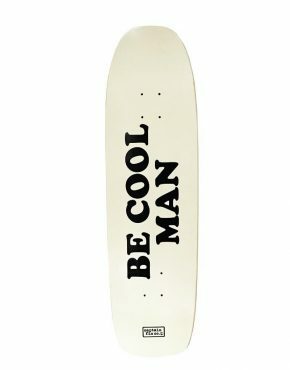 The product range has since expanded to include apparel and accessories with the goal of keeping it fun and creating quality goods. 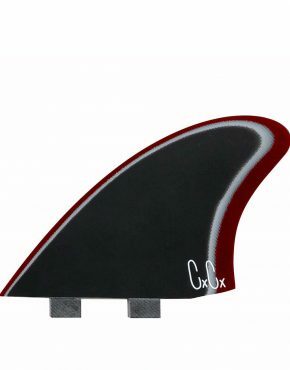 Their success was honoured with a SIMA AWARD for Break out Brand of the Year. 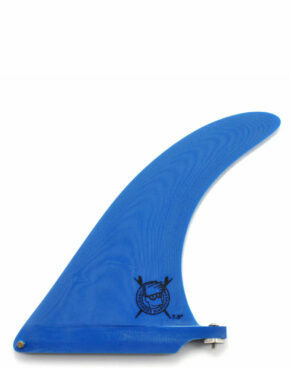 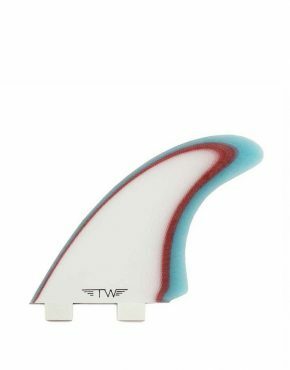 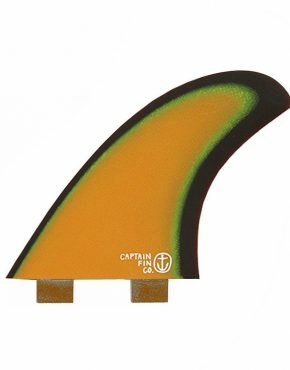 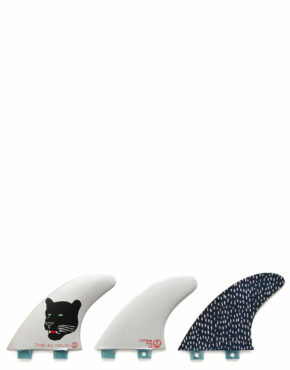 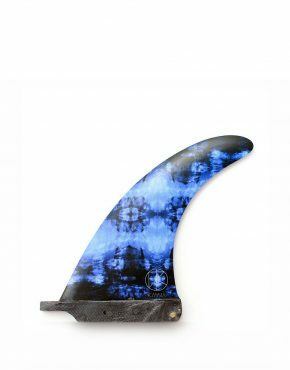 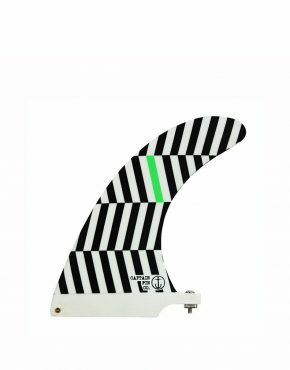 At Vertigo Surf we stock a range of Captain Fin fins for futures set-ups and classic longboard boxes.